More tributes from Saunders' colleagues came pouring in on social media. 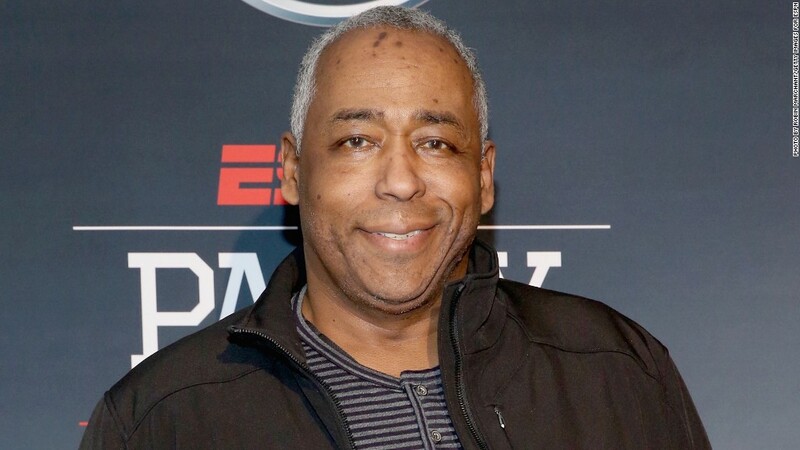 "I cannot exaggerate how good a guy John Saunders was, nor how talented," tweeted longtime Boston Globe sportswriter Bob Ryan, a regular on ESPN. "This is a huge personal loss for us and a blow to ESPN's viewers." ESPN NBA analyst Tim Legler called Saunders "one of the best men I've known." "This is gutting news," tweeted "SportsCenter" anchor Scott Van Pelt. I cannot exaggerate how good a guy John Saunders was, nor how talented. This is a huge personal loss for us and a blow to ESPN's viewers. Prayers and condolences to the John Saunders family. We lost a great teammate. Great example and mentor to aspiring broadcasters. Just last night we had a Vault feature including John Saunders. I smiled at the sight of John, Bob & Boom together. This is gutting news. John Saunders was an amazing man, friend & colleague. Rip my friend. Miss u already. John Saunders was a better person than a host, which is saying something. Classy. Professional. I can't even describe his impact on me.